After ‘Konnichiwa’, it seemed like Skepta had disappeared from the scene. On Halloween 2017, however, the UK’s most successful grime export dropped brand-new material. Skepta unexpectedly released his ‘Vicous’ EP with guest appearances by Lil B, A$AP Rocky, A$AP Nast and the Section Boyz and continued with eight!!! collaborations and singles since then. 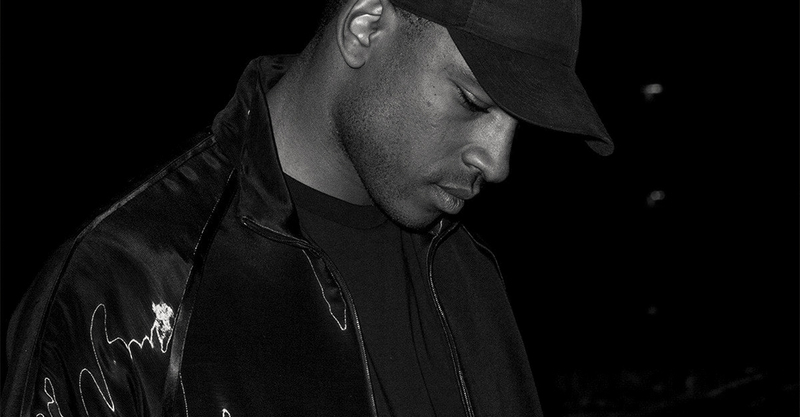 Despite his musical development, Skepta continues to deliver hits. Skepta is energetic. When Skepta conquers the stage, you party like there’s no tomorrow. And that’s what you should do when Skepta takes over Ferropolis to announce yet another ‘Shutdown’ in 2019.